🍪 What is a cookie? 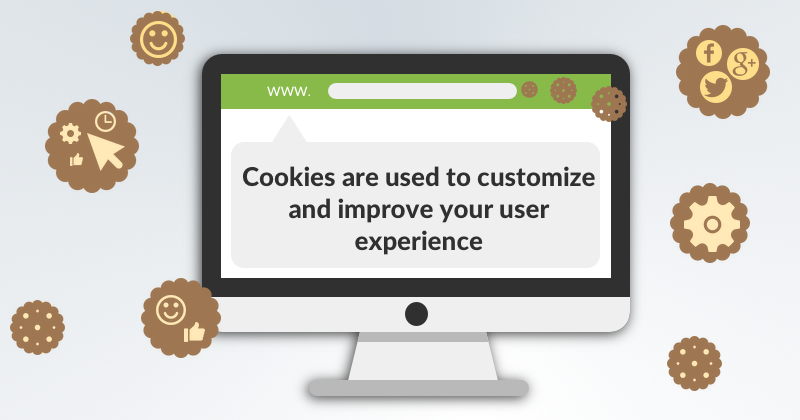 A « cookie » is a text file that is generated, saved and stored on your computer, smartphone or tablet upon request of the website you are visiting. This text file contains informations on your clickstream data on this particular website. More specifically, it specifies the pages you visited, the time you spent on each one as well as your preferences. This information is used to improve your experience by offering you the content you will likely appreciate for future visits on this website. Our website uses analytical cookies as well as cookies for sharing posts on social media in order to improve your user experience. It will make your browsing smoother and faster. The data collected allows us to adapt our content so it will be the more relevant possible and it will match your expectations. To learn more about cookies, feel free to contact us or read the articles posted by the CNIL. 🔧 How to disable the cookies on your browser? You can disable the cookies by configuring your browser. However, this setting will most probably affect your browsing experience on our website. Authorize Kizeo to collect and store your personal data (name, surname) for the sole purpose of personalizing the content of the email. Kizeo agrees to keep your data and not to disclose, sell or assign to a third party. You have the option to unsubscribe at any time from this service. To do this, simply click on “unsubscribe” at the bottom of each newsletter received.